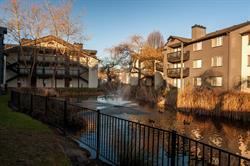 PORTLAND, OR--(Marketwired - May 13, 2014) - HFO Investment Real Estate (HFO) has just sold the 390-unit Monterey Springs Apartments in Clackamas County for $51.25 million. 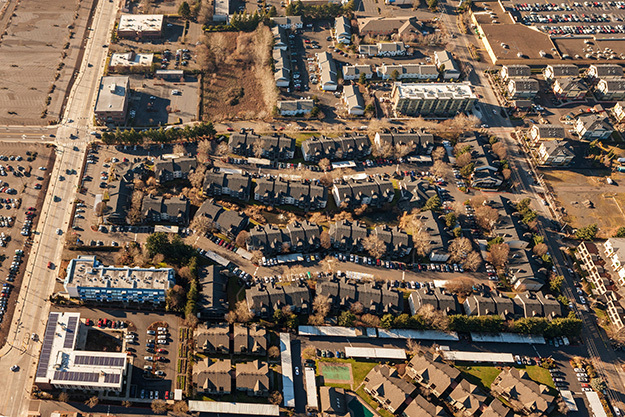 Using its extensive network of national investors, HFO Investment Real Estate was able to source multiple apartment investors who recognized the excellent rent growth potential of the asset due to Portland's excellent multifamily commercial real estate fundamentals. Monterey Springs Apartments consists of 21 residential and two community buildings spanning nearly 12 acres near Clackamas Town Center. Apartments feature attractive living spaces and offer residents a long list of gated-community amenities. Monterey Springs' special features include a private lake and water feature, a fitness center, covered parking, cyber café, clubhouse and a year-round pool/spa just 20 minutes from downtown Portland. The seller was a private equity group from the Midwest. 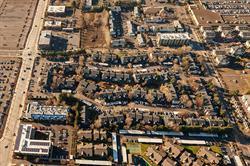 The new owner is a California multi-family investment firm. HFO represented the parties in the transaction. HFO Investment Real Estate is an investment brokerage firm with a focus exclusively on apartment properties in Oregon and Washington and provides a national selling platform with a unique insider's knowledge of these local apartment markets. This complete attention on apartment investments enables HFO's clients to make better investment decisions. HFO Investment Real Estate: All Apartments - All the Time(sm). Learn more at www.hfore.com.